Anyone Travel to Canada? Help! Buddies are all going to Canada tomorrow. My passport expired in 2012, I don't have an Enhanced Michigan License. Think I could get in/return with a birth certificate, expired passport, and license? 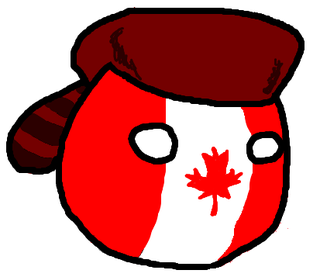 Or will Canada kindly tell me no?